DMD / Tufts Univ. Aviva Grinfeld provides general dentistry for patients by means of modern, minimally invasive treatment methods. DMD / Tufts Univ. Aviva Grinfeld is responsible for aesthetic dentistry services. The goal of aesthetic dentistry is not only to give the patient a beautiful smile, but also to create harmony in the function of the teeth. We collaborate with a network of specialists, such as Grafenstein Zahntechnik, to work out concepts together so that we can achieve this goal. Our consultant Dr. Katja Greenberg transplants gums where they are lacking in order to create a perfect smile. If the roots require special attention during major reconstruction, we work with the private practice of Dr. Schröder, Dr. Riedel & Dr. Müller to make the roots healthy. 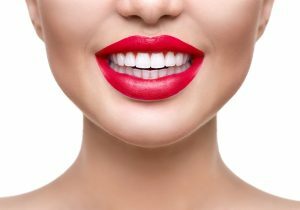 Through collaboration with specialists I am able to provide patients with long-lasting and natural-looking dental work. We pay special attention to our patients’ periodontal health. The periodontium refers to the supporting structure of the tooth which surrounds the tooth and is as important as the tooth itself. 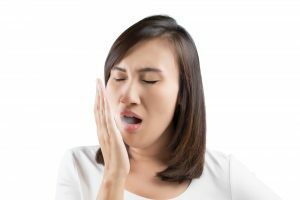 If the gums become diseased, the tooth loosens over time and eventually falls out, even if it is basically healthy. If we want to keep our teeth well into old age, the surrounding gums must be healthy and non-inflamed. This is the essence of periodontology and it is the guiding principle of our entire team. We offer an evidence-based, systematic periodontal therapy, the aim of which is the restoration and maintenance of healthy gums. Whatever stage of parodontitis you may be in, we can provide you with expert help. In the video above, Aviva Grinfeld explains how periodontitis develops. 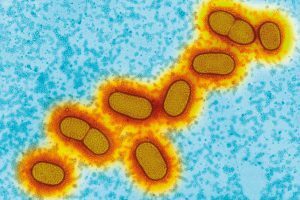 Researchers uncover evidence that a bacterium that causes gum disease may also cause Alzheimer’s. Surgical and implantological treatments are provided by Dr. Katja Greenberg, who specialized in this field in the USA. 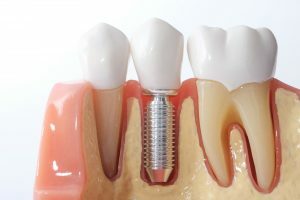 When a tooth cannot be saved, implants (artificial, biocompatible roots) offer treatment options for replacing lost teeth, as they are extremely close to the natural tooth in function and aesthetics. As is the case with normal teeth, regular preventive treatment contributes significantly to the preservation of implants. All treatments are based on the knowledge that oral health is only possible when the periodontal foundation is healthy (i.e., the gums are healthy). 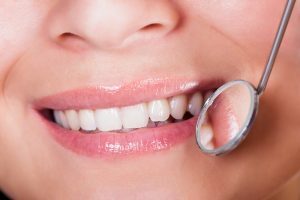 Therefore, preventive treatments in the form of regular professional cleanings are a basic pillar of our dental philosophy. 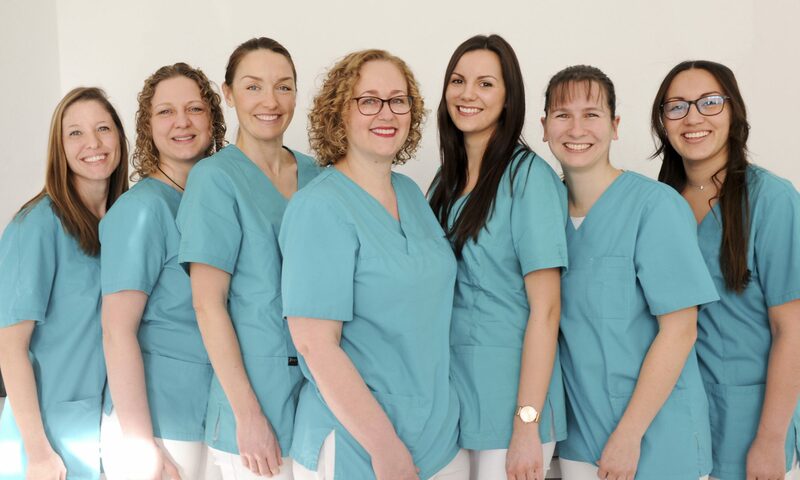 Given their competence, specialized knowledge, and sense of responsibility, our 3 dental hygienists ensure that your gums remain healthy (or are made healthy) to support your overall oral health. 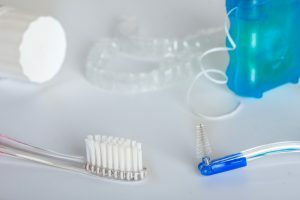 Aviva Grinfeld’s specialized treatment for bad breath, launched in 2010 and known throughout Berlin and beyond, helps patients overcome the stigma of bad breath. 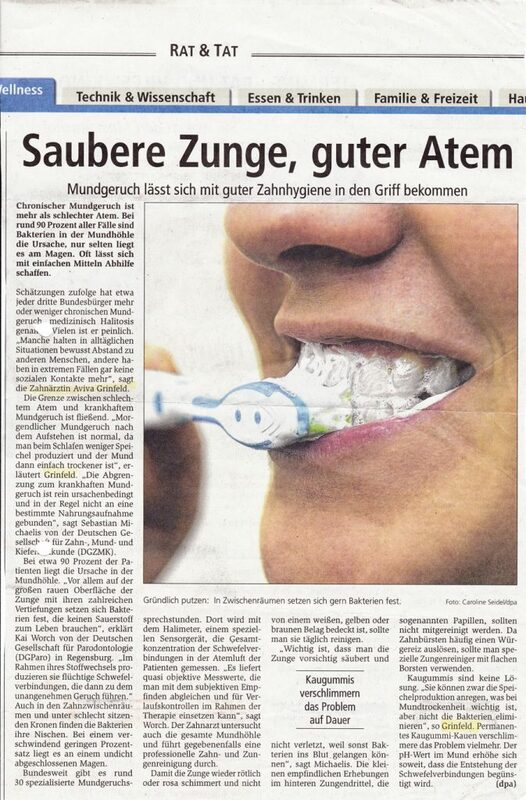 To learn more, visit our halitosis treatment website: www.sprechstunde-mundgeruch.de.